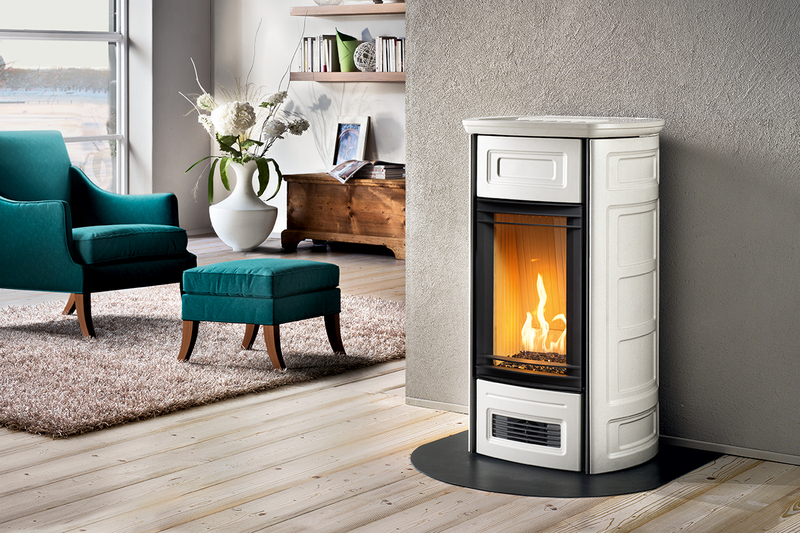 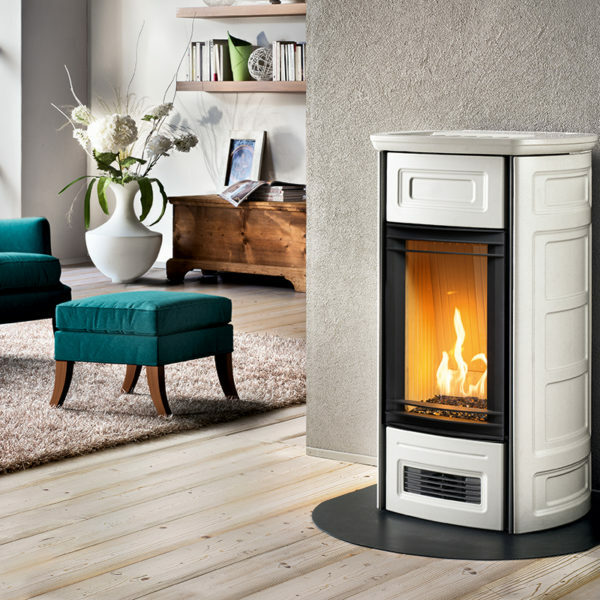 Italian design meets North American gas technology with the Piazzetta Gas Series. 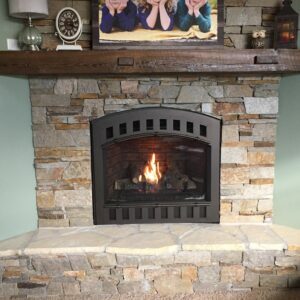 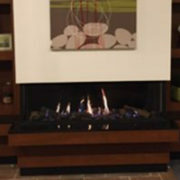 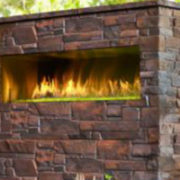 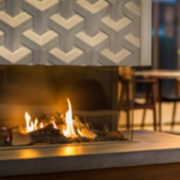 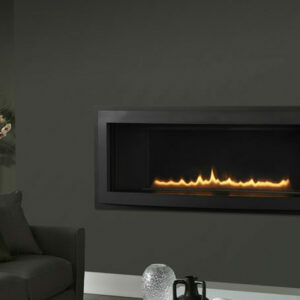 Manufactured and engineered in part by renowned Pacific Energy Fireplace Products,each fireplace represents the leading edge of European freestanding design with advanced convection and radiant heating technology. 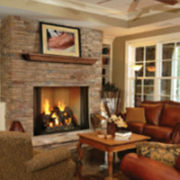 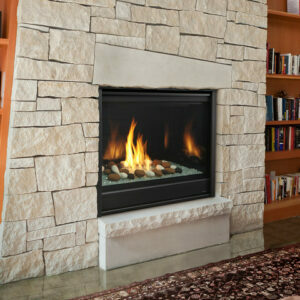 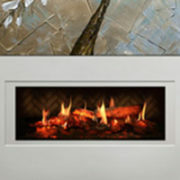 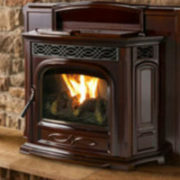 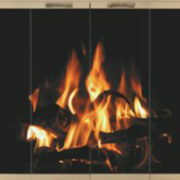 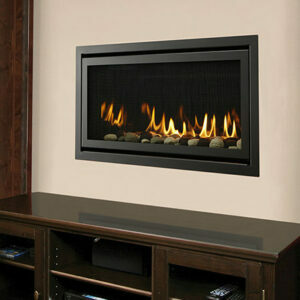 Redefine heating your living space with easy- to- use, high-efficiency, contemporary elegance.